The main difference between firmware and middleware is that the firmware is a type of software that allows controlling the device’s hardware while the middleware is a software that provides services to software applications beyond those available from the operating system. Computing devices and other electronic devices consist of two major components: hardware and software. Hardware refers to the physical elements of the devices. Software refers to a set of instructions written using a programming language that instructs the computer to perform a specific task. There are various types of software, and firmware and middleware are two of them. They are used for different purposes. Firmware is a special type of software that is used to control hardware. It is mostly used for electronic devices. On the other hand, middleware is used for communicating and managing data of distributed systems. Firmware is a special type of software. It helps to control the functionality of hardware of the device. It performs controlling, monitoring and data processing tasks. Firmware is commonly used in embedded systems, consumer appliances, computer peripherals and many other applications. Firmware is mainly available in nonvolatile memory such as ROM, flash memory, etc. Usually, firmware is permanently embedded into the device by the vendor. Therefore, it is not possible to do modifications. To replace firmware, the integrated circuit has to be replaced or it should be reprogrammed through a special procedure. Overall, firmware provides the functionality to run the embedded systems and other consumer devices. 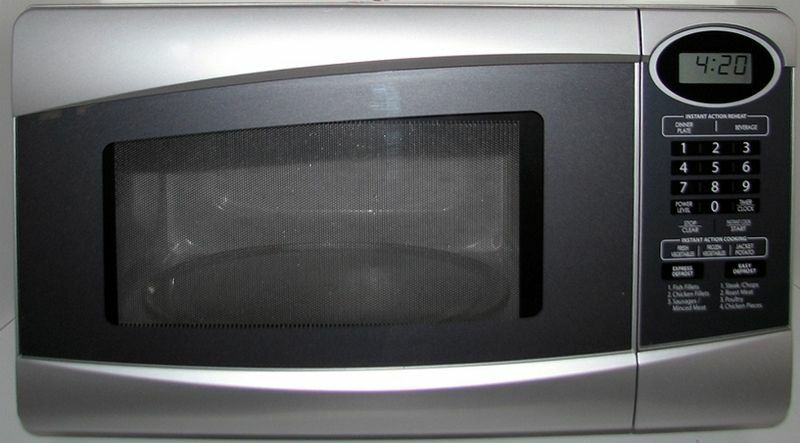 Remote controllers, washing machines, microwave ovens, portable music players, automobiles are some applications that use firmware. Middleware is a computer software that is capable of providing services to software applications beyond the services provided by an operating system. It allows the software developers to implement communication so that they can focus on a specific purpose of the applications. The idea of using middleware is popular as it helps to link newer applications to the older systems. Middleware is commonly used to communicate and manage data of a distributed computing systems. It is used in web servers, application servers, content management system and other similar tools that help the application development and delivery process. Middleware provides various services such as Enterprise Application Integration, Message Oriented Middleware (MOM), data integration and the Enterprise Service Bus (ESB). Another important middleware is Database access services. ODBC (Open Database Connectivity), JDBC (Java Database Connectivity) and transaction processing monitors are examples for database-oriented middleware. Overall, middleware is commonly used in complex environments such as in telecommunication, aerospace industry, etc. Firmware is a specific class of computer software that provides low-level control for the device’s specific hardware. Middleware is a computer software that provides services to software applications beyond those available from the operating system. While firmware helps to control the functionality of the hardware or electronic devices, middleware helps to communicate and manage data of distributed systems. Concerning the applications, the firmware is commonly used in embedded systems, consumer electronics, computer and computer peripherals. 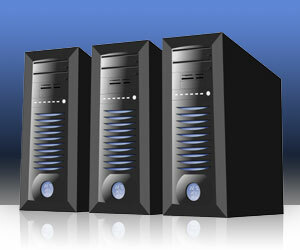 Middleware is commonly used in web servers, application servers, content management system and other similar tools. The firmware and middleware are two types of software. They have different functionalities. 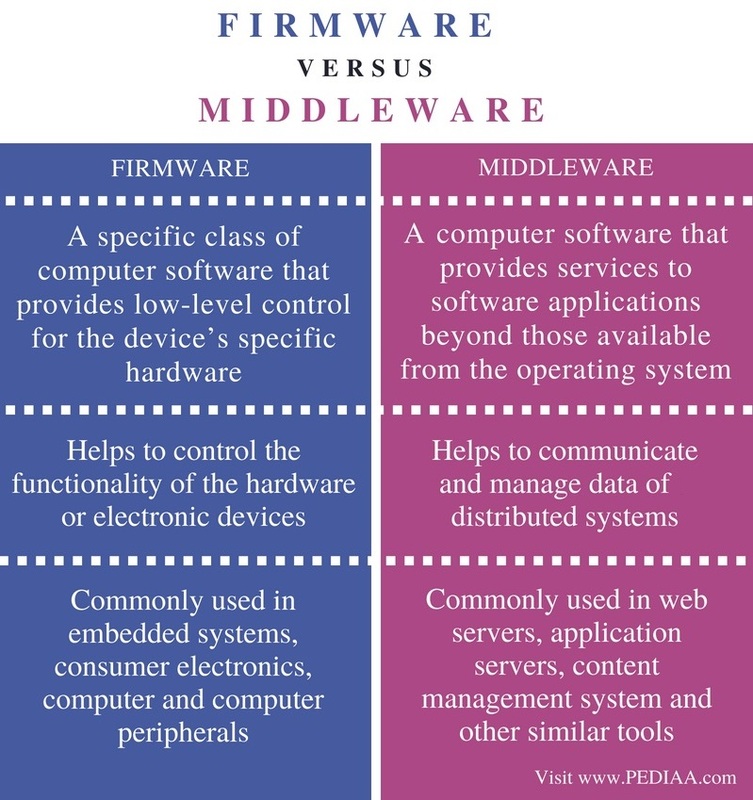 The main difference between firmware and middleware is that the firmware is a type of software that allows controlling the device’s hardware while the middleware is a software that provides services to applications other than the services provided by the operating system. 1. “Firmware.” Wikipedia, Wikimedia Foundation, 10 Aug. 2018, Available here. 2. “Middleware.” Wikipedia, Wikimedia Foundation, 3 Aug. 2018, Available here.